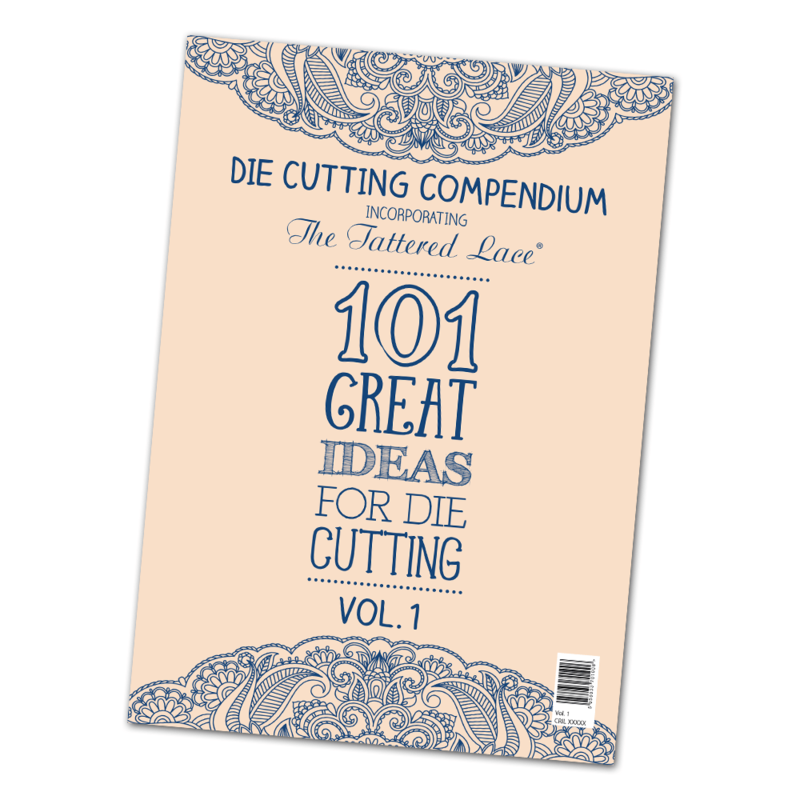 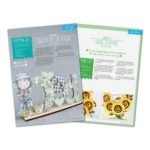 Our brand new Die Cutting Compendium is perfect for all fans of Tattered Lace and Die-Cutting. 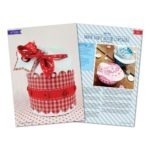 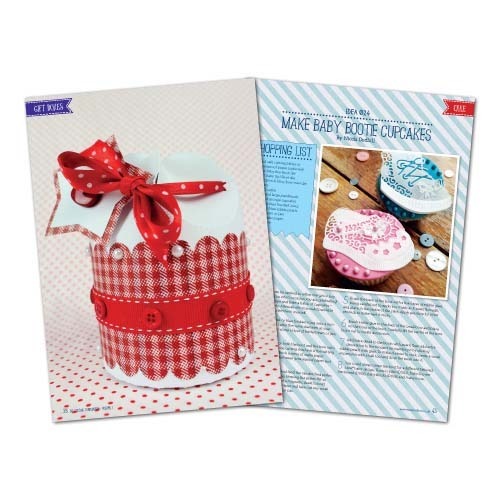 It’s packed with 101 ideas that will inspire you on how to make a wide range of projects from home décor to Christmas and birthdays. 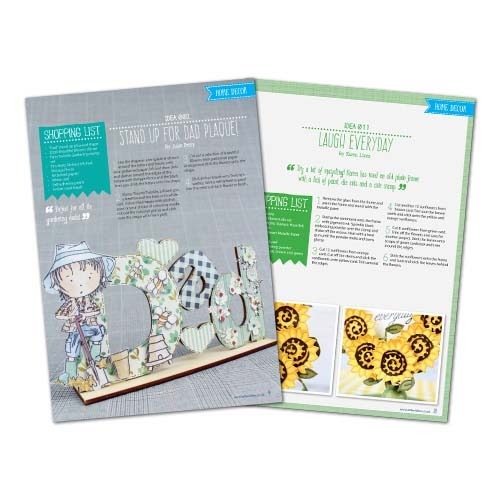 This magazine contains 172 pages of inspiration and tutorials and top tips, and comes with a range of templates to help you make 3D projects too.